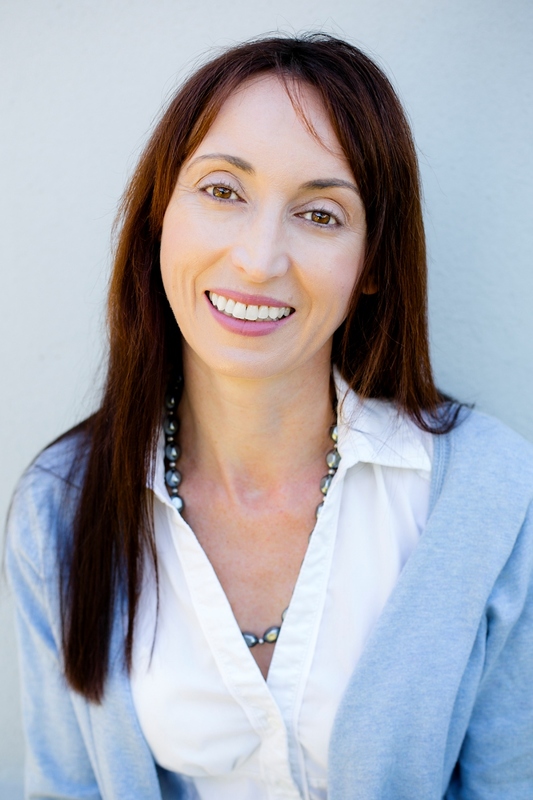 Isabella completed her medical training at the University of Cape Town, graduating with honours in 1997, followed by an internship at Groote Schuur Hospital and Red Cross Children’s Hospital. Thereafter she travelled to the South Island of New Zealand and after camping and hiking for 6 months, she consolidated her internship training by working as a house surgeon for 10 months in Christchurch and Greymouth. She then returned to South Africa where she completed her community service at Vanguard Community Health Centre and the surgical department of Tygerberg Hospital. During her community service year, she completed her Advanced Cardiac and Advanced Trauma Life Support Courses. Isabella then embarked on a 2-year adventure as ship’s doctor with P&O and Princess Cruise Lines. The ships’ medical departments are fully equipped with a laboratory, x-rays and ICU facilities and she enjoyed the challenge of using the skills she had learnt in her Advanced Life Support Courses! Isabella returned to South Africa in 2004 to join the Department of Radiology at Groote Schuur Hospital and complete her registrar training. In 2009, she joined Morton & Partners Radiology where she now works mornings as a general radiologist. Isabella’s interests include obstacle course racing; running; re-uniting Cape Town’s Lost and Found Pets (she has created Cape Town’s most successful social media platform for this); Nature and Conservation; Ornithology; Reading. She also obtained her Private Pilot’s Licence during her Community Service year. Isabella is the mother of 2 small children and enjoys the balance she has achieved between work and family life, being able to give of her all in both.